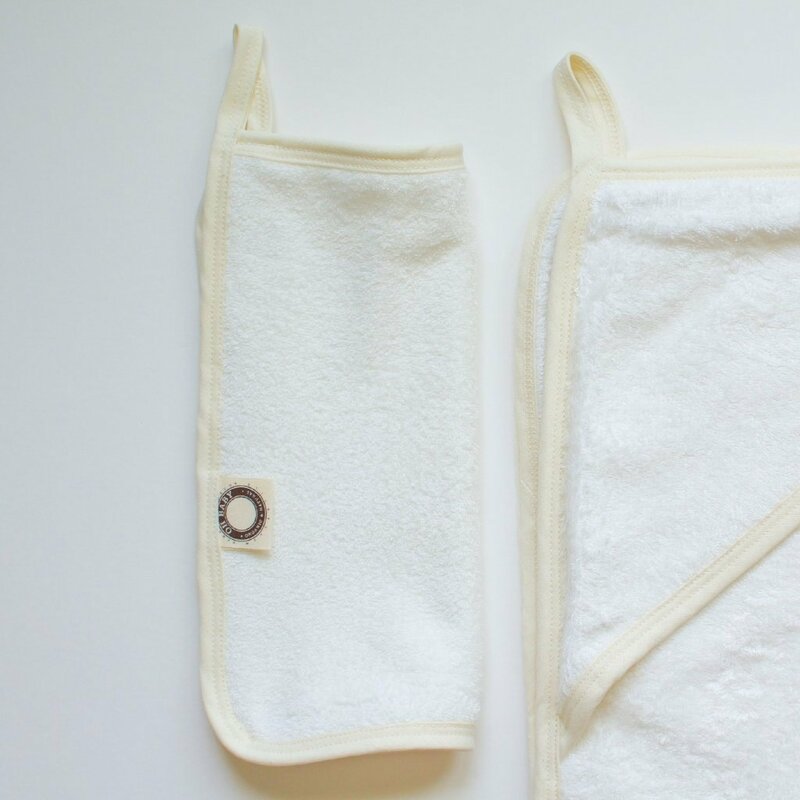 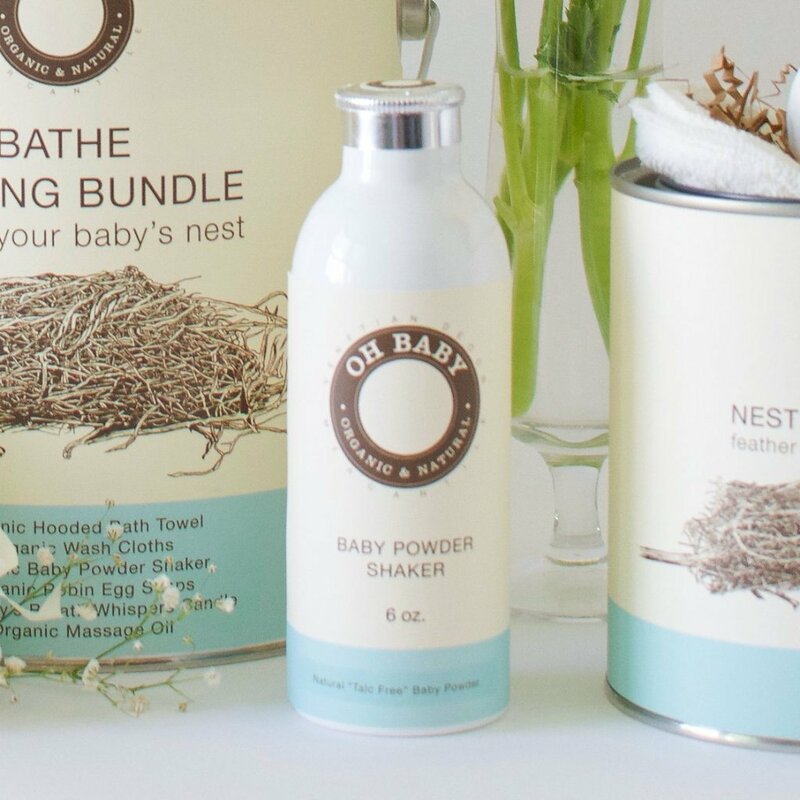 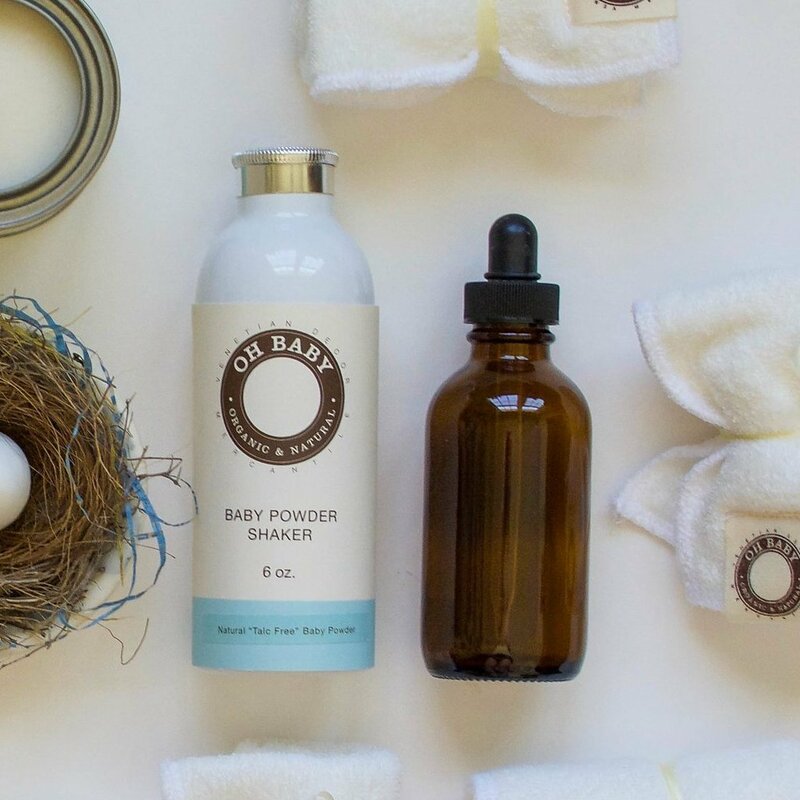 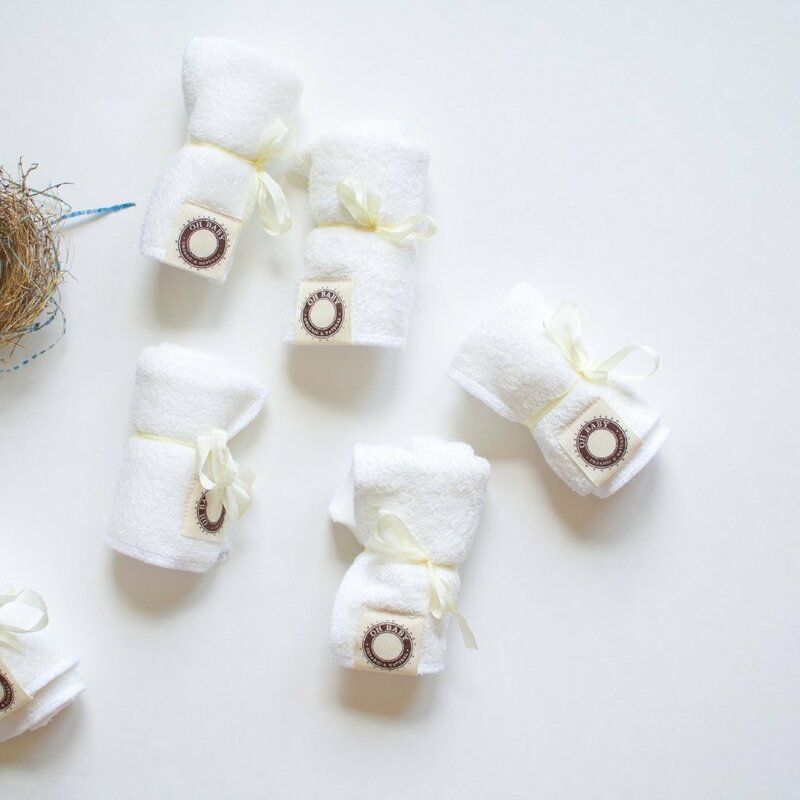 Wrap and caress your newborn with our Oh So Soft organic Bamboo hooded Bath towel and washcloth set. 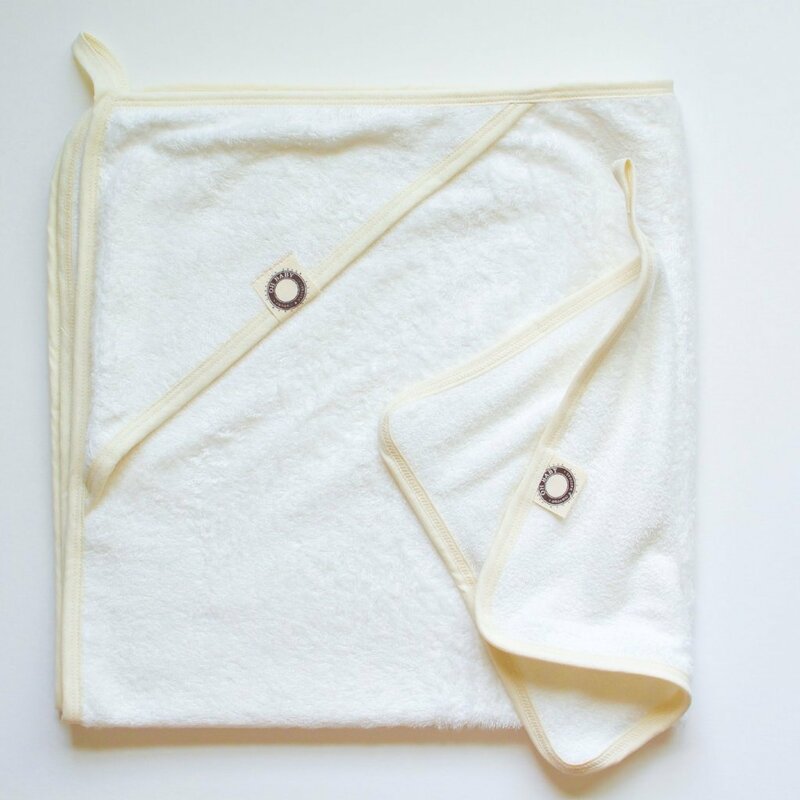 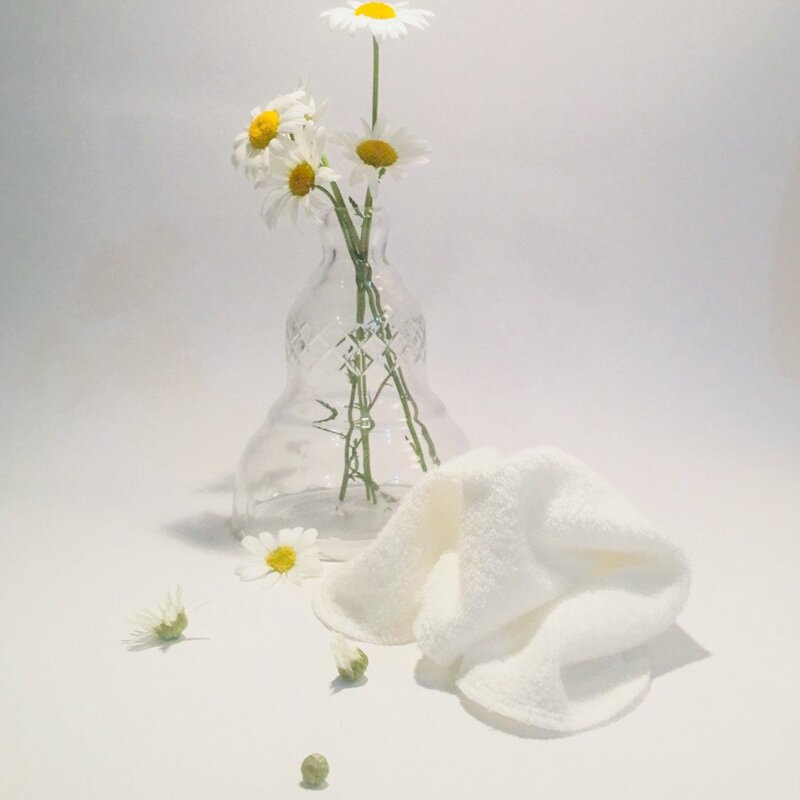 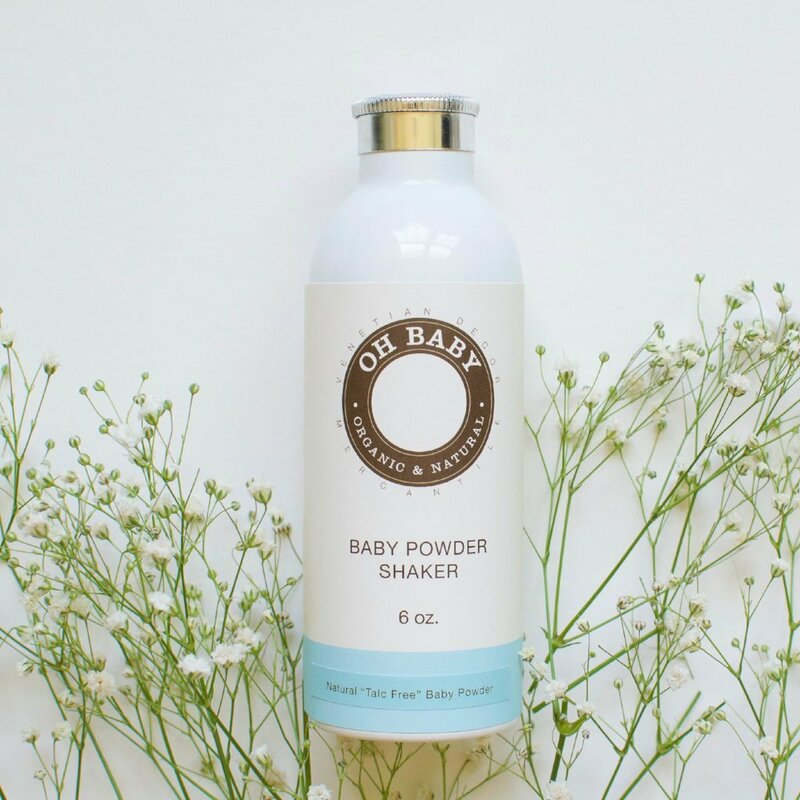 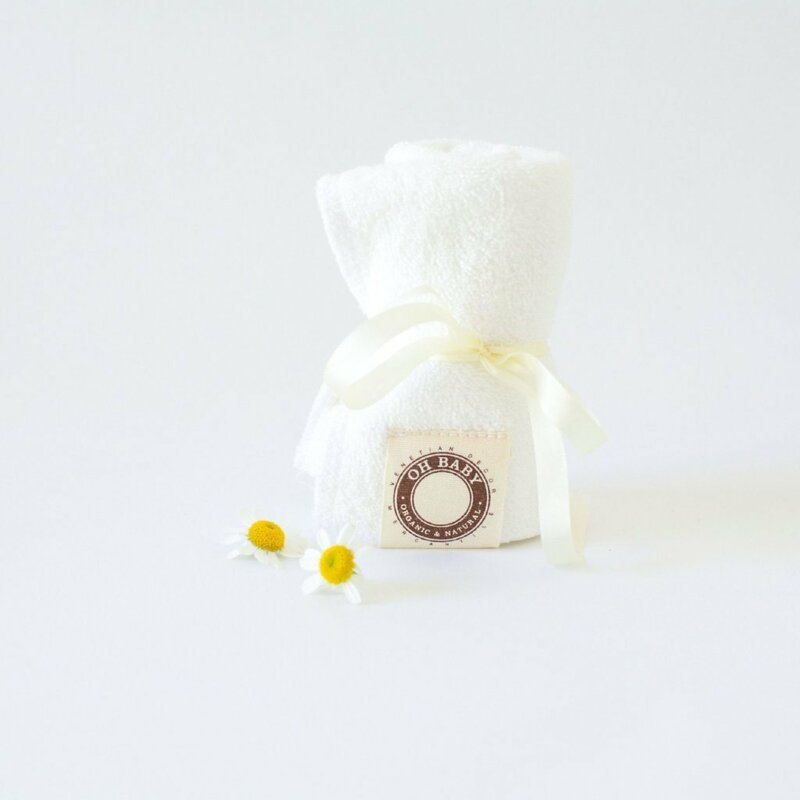 Our generious sized towel and matching washcloth set is edged with organic linen fabric with a hanging loop for quick and easy access after baby’s bath; and will become softer and more luxurious year after year. 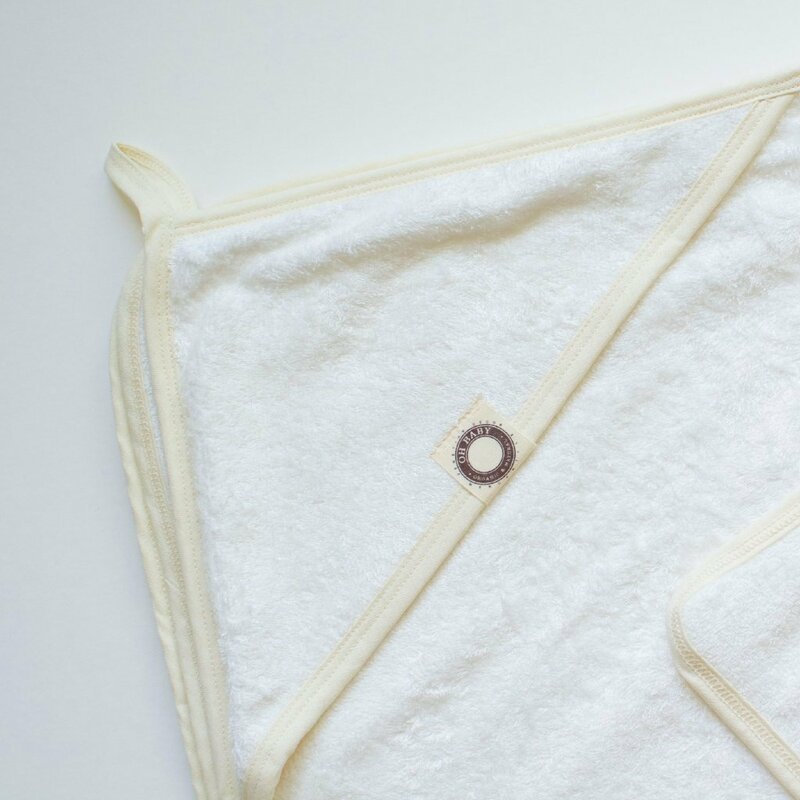 One (1) Hooded Bath Towel with attached hanging loop; made of Premium Bamboo French Terry fabric the bias tape is made of an Heirloom quality Organic Linen fabric. 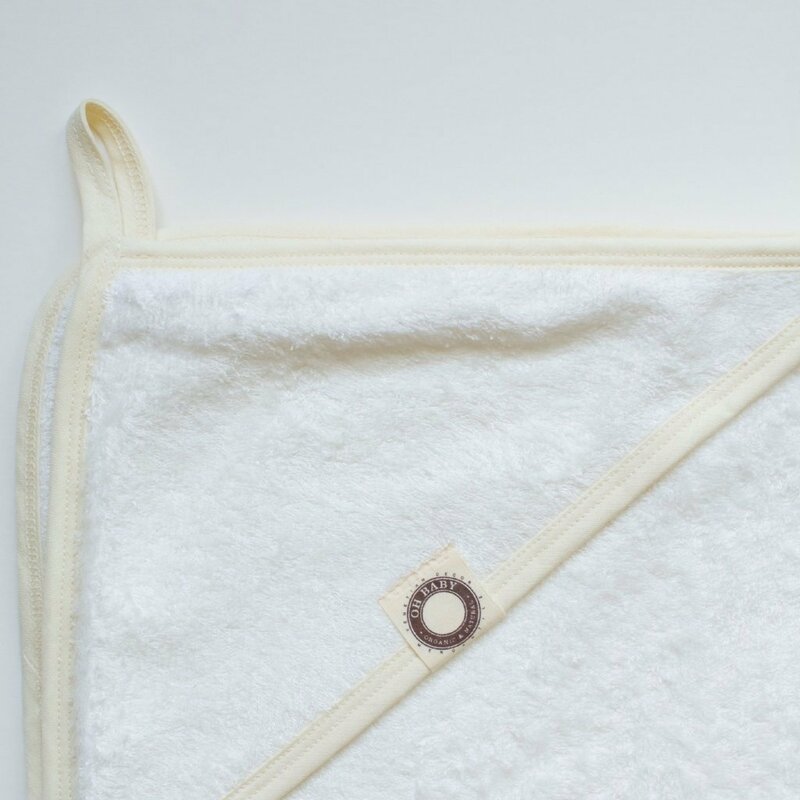 One (1) WashCloth with attached hanging loop; made of Premium Bamboo French Terry Fabric the bias tape is made of an Heirloom quality Organic Linen. 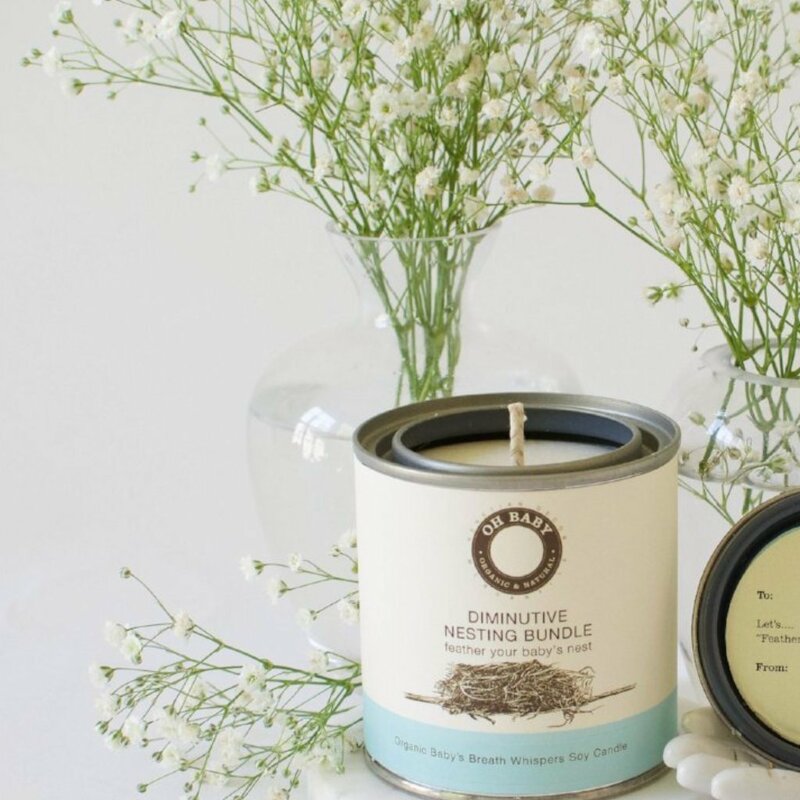 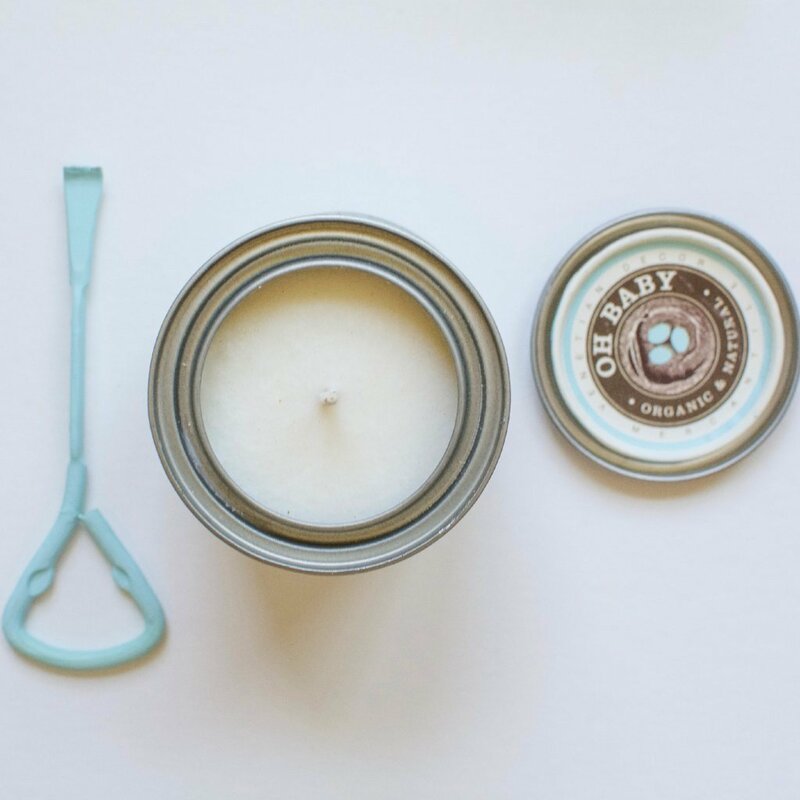 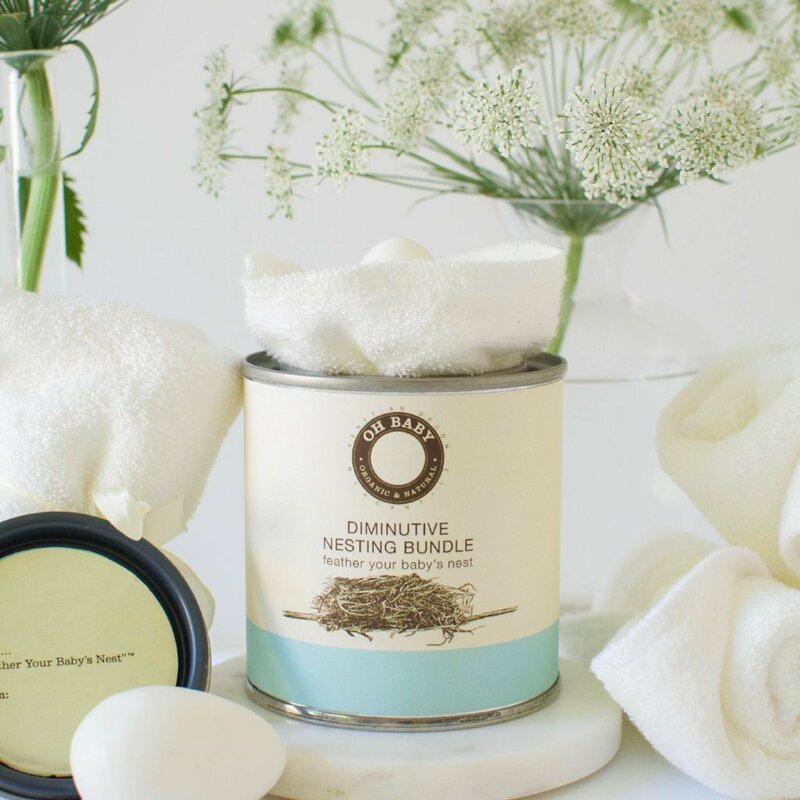 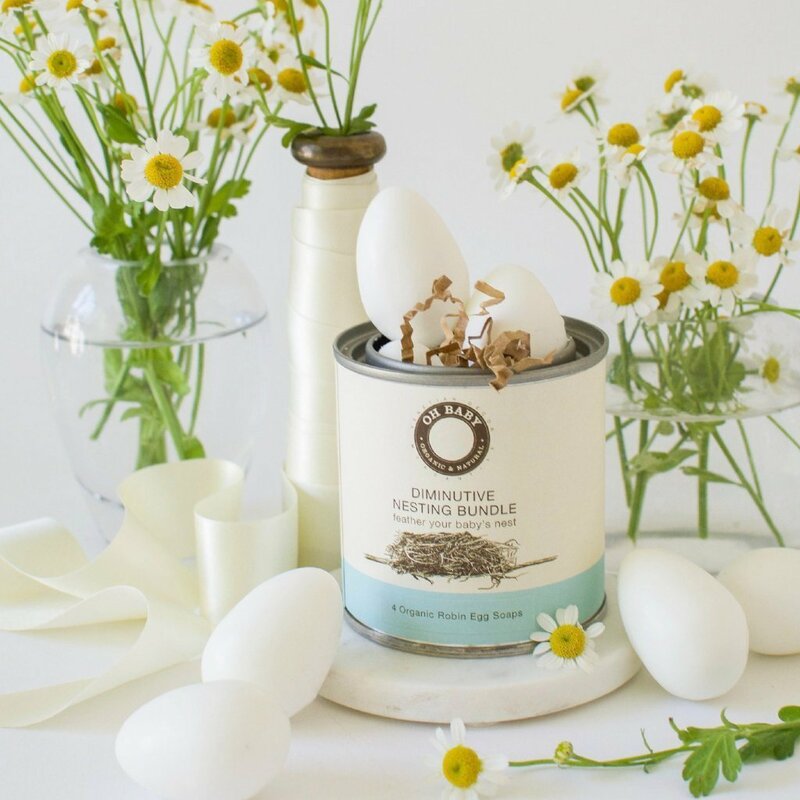 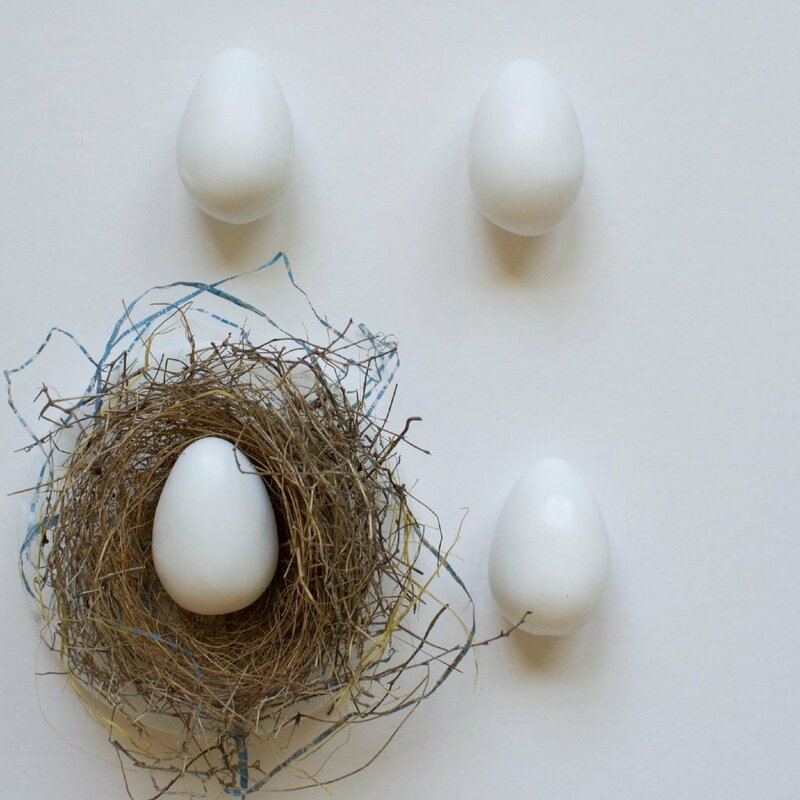 Delivered in our keepsake Grande Bathe Nesting Bundle™ tin with a hand-painted can opener.